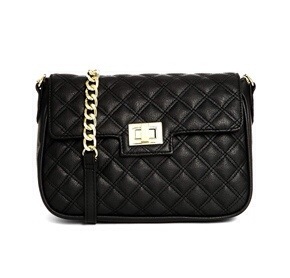 Quilted bags are an essential for summer, so handy as you can just throw them over your shoulder! 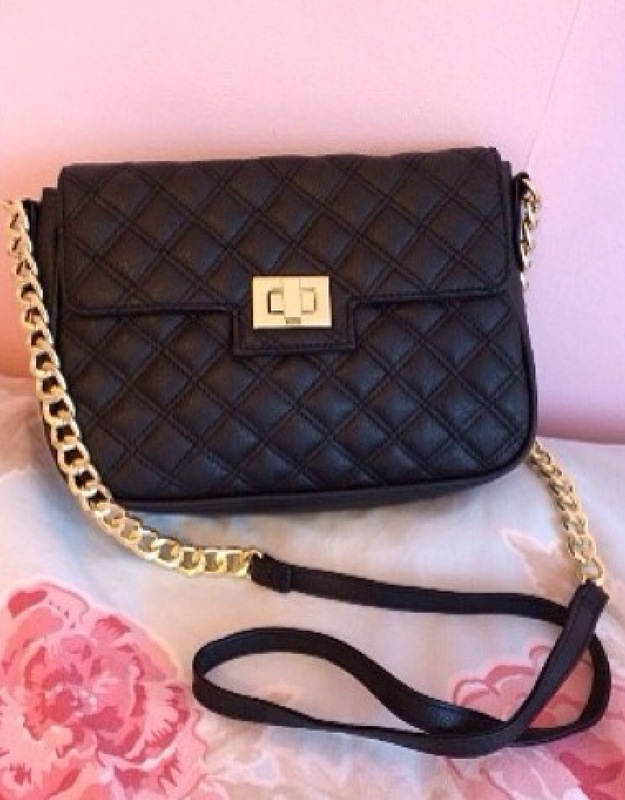 There are many high street versions of Chanel’s quilted bag such as River a Island and Asos. Asos have a few to choose from but I chose this one from Asos for €28.17!